Chicago, IL (January 31, 2019) – Metro Commercial Real Estate is pleased to announce the leasing of two new locations for MY SALON Suite in the Chicagoland Market. 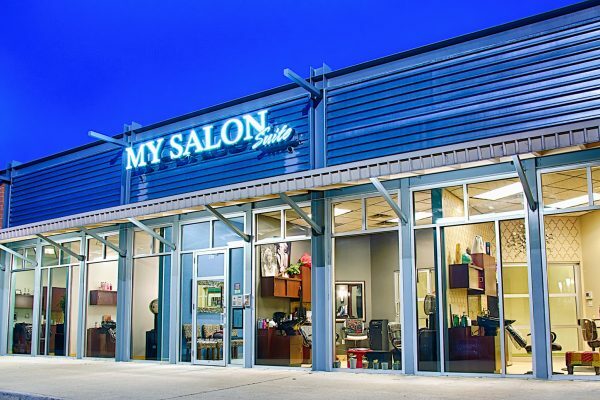 Steven Baer (Principal) and Sharon Bar-Shalom (Associate Broker), of Metro Commercial Real Estate, recently represented MY SALON Suite in the leasing of two spaces in Glenview, Illinois and Chicago’s Lakeview neighborhood. Glenview, IL – MY SALON Suite joins tenants Corepower Yoga, Eco Gym, Starbucks, Walgreens and many more at Glenbrook Marketplace, located at Willow & Pfingsten Rd. Steven and Sharon represented MY SALON Suite in the leasing of a 5,443 square foot space. Chicago, IL – Steven Baer represented MY SALON Suite in the leasing of a 5,030 square foot space near the intersection of Clark & Diversey at 2817 N. Broadway in Chicago’s Lakeview Neighborhood. With the leasing of these spaces, MY SALON Suite now has 3 locations in the Chicagoland area with hopes to open many more in the near future.